Your helmet is the most important piece of gear you own, as it is responsible for protecting your head in a crash. 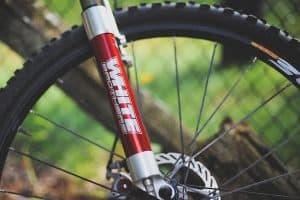 It’s therefore super important to make sure you choose one that both fits you well, and is suitable to your riding style. We understand all of the information, designs, and technology on the market today can be overwhelming, so we’ve created this buyers guide to hopefully assist you with making a more informed choice in your helmet selection. 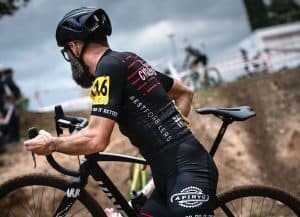 Here are key key things you should keep in mind when in the market for a mountain bike helmet. The key difference between MTB and road helmets is that the former generally provides a higher level of protection and is less aerodynamic. However within MTB helmets there are a range of types that provide different levels of protection to suit different styles of riding. Half shell/open - Similar in shape to road helmets, these provide good ventilation and are generally lightweight, however offer limited protection around the lower parts of the head. Open Face Enduro ¾ - Probably the most common variety of MTB helmet - similar in look to the half shell but providing extra protection around the side and back of the head. 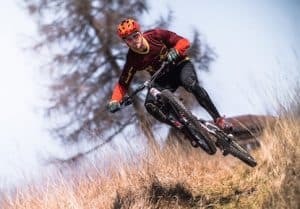 Full face Enduro/Downhill - suitable for more aggressive styles of riding, the full face helmet provides the highest level of protection. Covering a large amount of the head, as well as a chin guard to protect the face. 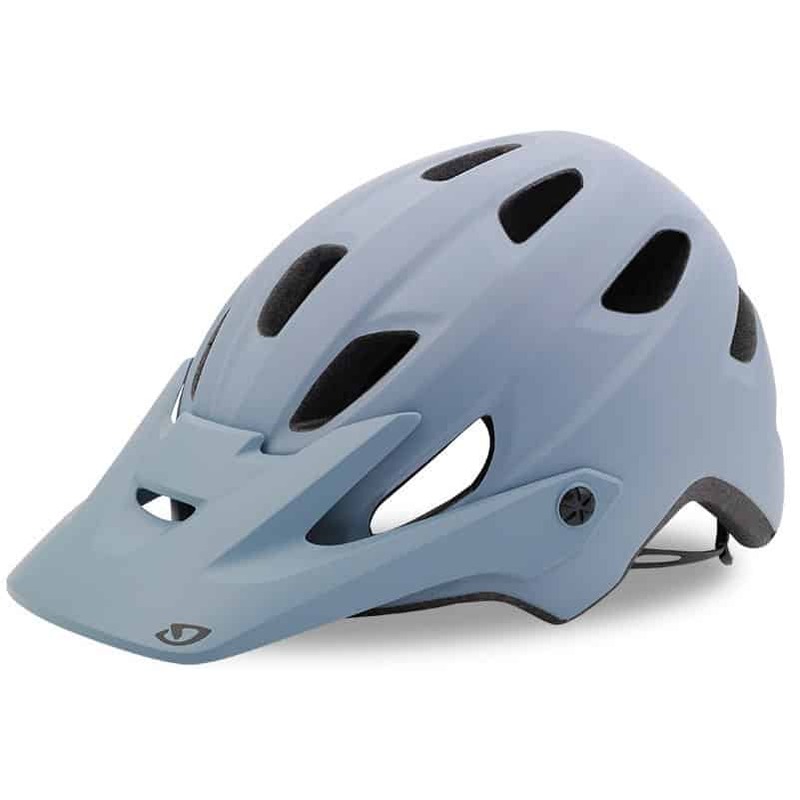 Convertible full face - The best of both worlds, a convertible helmet offers full face protection when needed, with the option to convert to ¾ during less aggressive riding or when ventilation is required. 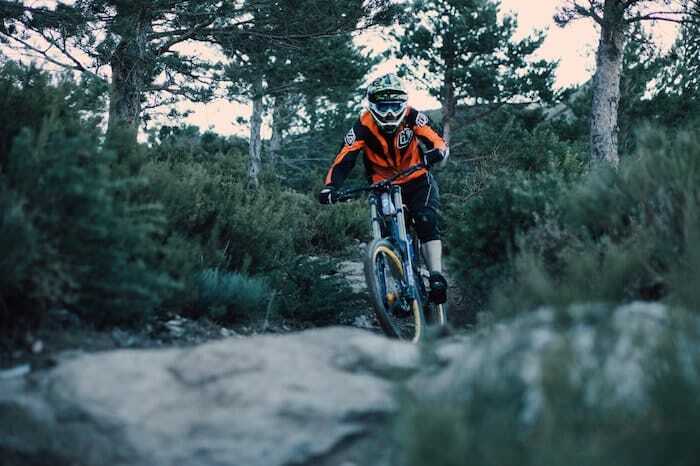 There are a couple of things that you’ll want to do as a minimum, to ensure your helmet will provide an acceptable level of protection for you on the trails. First, you want to ensure the shape and size of your helmet means it fits on your head correctly. Secondly, check it meets the Australia and New Zealand AS/NZS 2063:2008 Safety Standard. Following that, you can look into more advanced protection features such as MIPS, a fairly new technology designed to reduce rotational forces that can result from certain impacts. The size and shape of your helmet will be the key factors contributing to comfort, so make sure you do your research, and if possible try one on before you buy. Different helmets do come with different levels of padding and strap configurations which can also influence comfort. If you will be riding in warm conditions, ventilation can be a very important factor when shopping for a helmet. Worth mentioning is that if you are generally a cold weather rider, a helmet with big air vents is going to be chilly, meaning a helmet with fewer vents may be more suitable. The lightweight construction of modern helmets means that weight is generally not a huge concern for most riders. 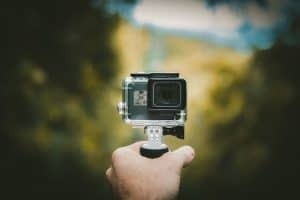 Obviously if you opt for a full face helmet you will be carrying significantly more weight on your head, which is worth keeping in mind if you’re deciding between different styles. A high performing and great looking mountain bike helmet, the Chronicle MIPS is a toned down version of Giros premium helmet, the Montaro. While being designed for comfort, protection, and ventilation, the Chronicle also comes fitted with some of Giros key features including MIPS protection technology, Roc Loc ® 5 fit system, and goggle compatibility. 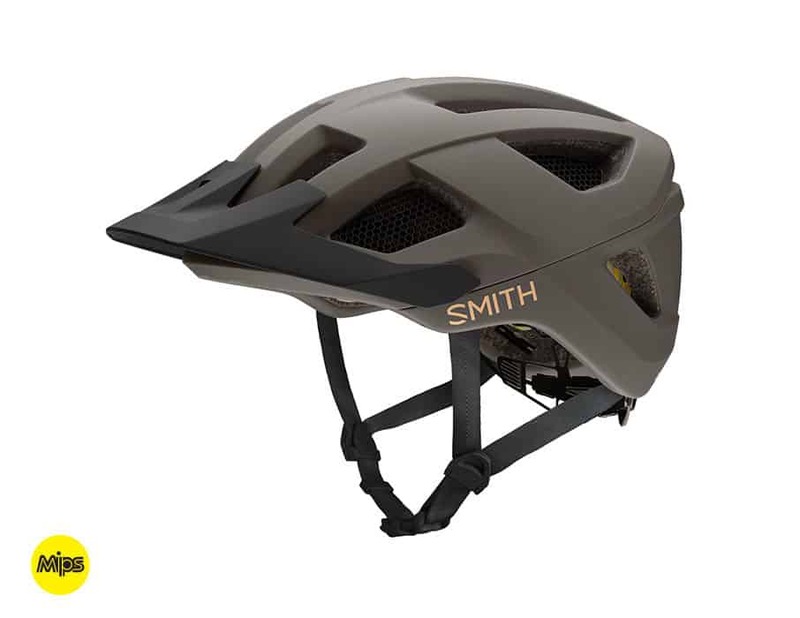 ​Providing great head coverage, advanced ventilation, and a range of high-end features, the Session MIPS from Smith should be near the tops of anyone's shortlist on the market for a great helmet. Designed with patented Koroyd material and MIPS technology, the Session has all the advanced protective features you would expect from a high-end helmet. 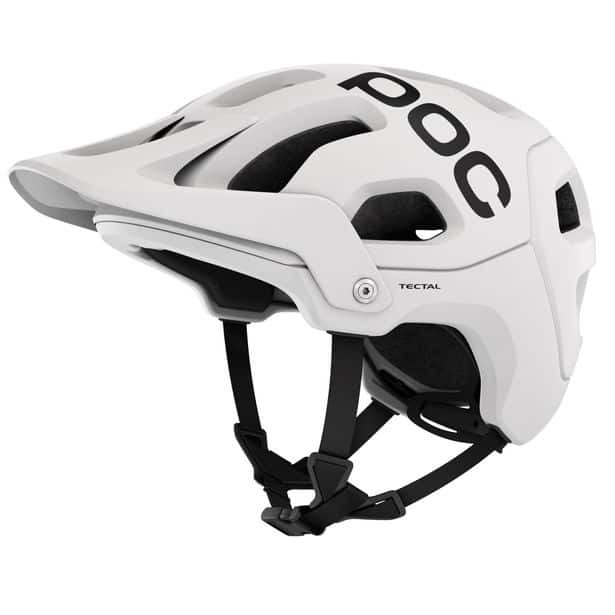 ​The Tectal is a great all-mountain helmet from one of the industry leaders, POC. Designed for aggressive trail riding and enduro, it provides ample ventilation while being lightweight and protective. ​The evolution from the super popular helmet, the A1, the A2 from Troy Lee Designs provides that perfect balance between style, protection, and ventilation. Complete with MIPS technology, the A2 also features huge air vents for superior ventilation. 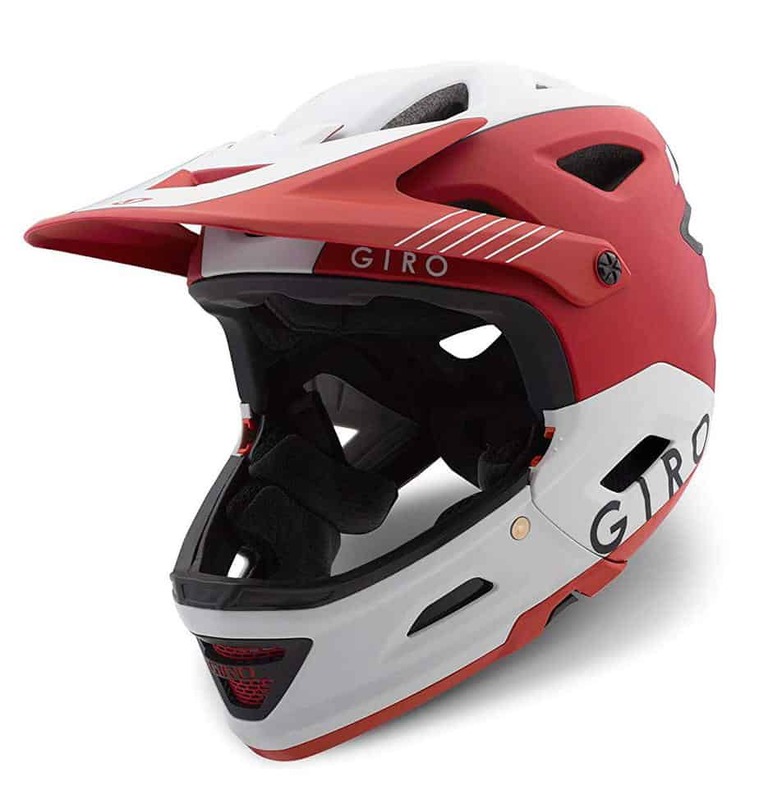 ​The Switchblade from Giro is a helmet for those riders serious about protection. 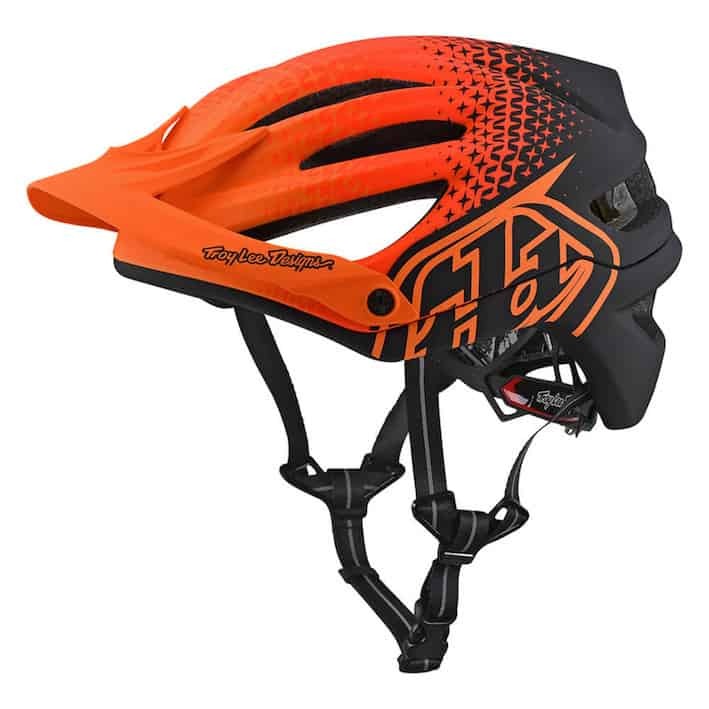 Designed for the downhill/aggressive enduro rider, this helmet is certified to CPSC, EN-1078 and ASTM-1952-DH standards, while being optimised for comfort and ventilation. The removable chin guard provides you with versatility, allowing conversion to a ¾ style helmet for climbing or less aggressive riding. The best helmet for your needs will really be determined by what kind or rider you are, your budget, and which helmet you find comfortable. If we had to pick one helmet from this list we’d go with the Giro Chronicle MIPS, as it provides an impressive balance between affordability, comfort and ventilation, all while integrating MIPS technology for advanced protection.